See Trade Summary, trades by customer, rep or ECN and more. Process block trade allocations quickly and accurately. 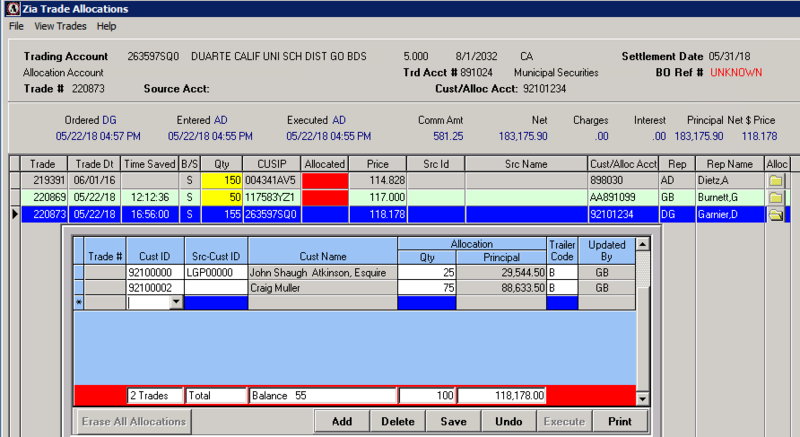 Report trades when required, do allocations to accounts later. 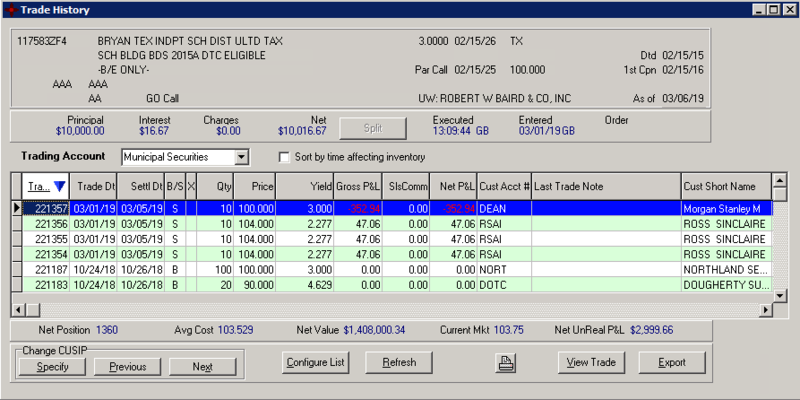 Reports to see both PMP and P&L markups that exceed your specified limits. Monitor trades as they occur.